The cryptocurrency has taken the world by storm, as it has finally shaded its fringe idea reputation and is now among the most hotly sought-after commodities in the world. Due to the industry’s wild successes this year, which has seen the industry multiply over 10 times in value this year, people are trooping into the industry in their millions seeking to be part of this gold rush. And although the ways of acquiring cryptocurrencies has become exceptionally simpler over the years with most exchanges now accepting credit card payments, there are a significant section of investors who don’t wish to pay the astronomical amounts cryptocurrencies such as Bitcoin are currently priced at. This naturally sends these groups of investors into the only other way of acquiring cryptocurrencies which is mining. And true to its rise, mining some of the more valuable cryptocurrencies is become more and more out of the reach private individuals, due to their capital and energy intensive nature. Most people who take on the mining industry by themselves do so by concentrating on a single cryptocurrency at a time to maximize the usability of their computing power (also known s hashing power). This is quite limiting as cloud mining operations offer the user the chance to maximize the use of their hashing power by mining for several cryptocurrencies at the same time which is also beneficial as far as spreading the miner’s risks are concerned. 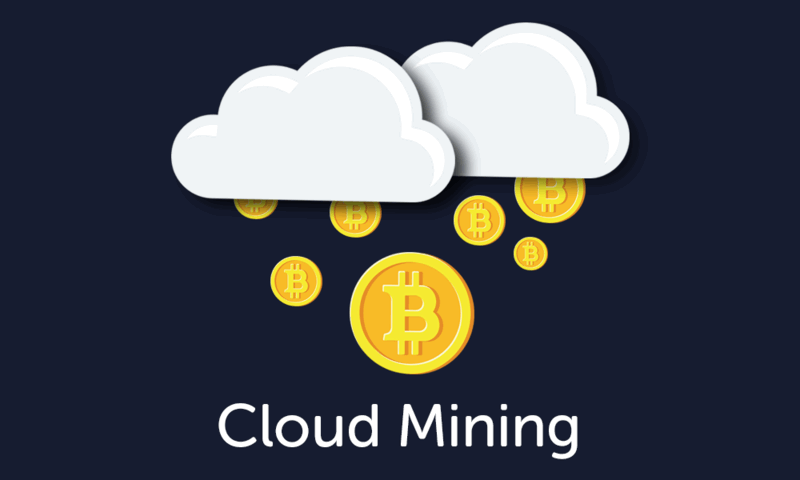 To take this great innovation to another level, cloud mining service providers such as Miner Gate have another cool feature up their sleeve where by the users’ mining rig automatically focuses on mining the cryptocurrency with the most value among the multiple mining options offered. This is done by calculating the value of the cryptocurrency against the power needed to mine it. Users are of course not forced to use this feature as they can switch it off at any time of their choosing. Cryptocurrency mining operations especially that of Bitcoin have the reputation of being too expensive and often small scale mining operations tend to make heavy losses as the cost of maintaining the mine is significantly higher than the reward obtained at the end of the day. And this is where Cloud Mining pools work their magic for potential miners, as they allow multiple small scale mining operations to pool their resources and mine as a single entity. Any reward gotten at the end of the day is distributed among the participating miners according to the amount of hashing power they contributed to the operation.